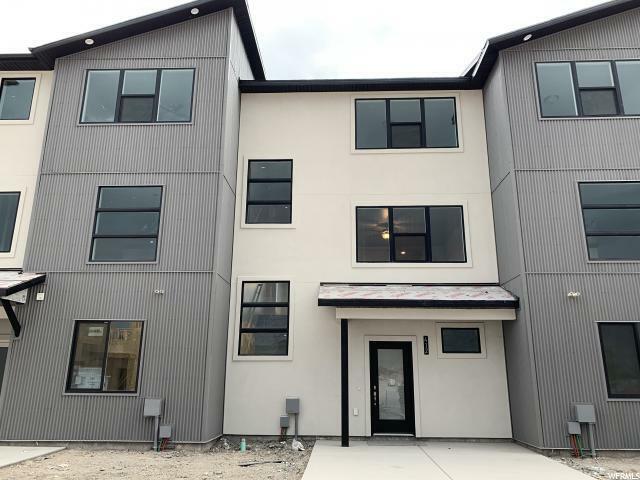 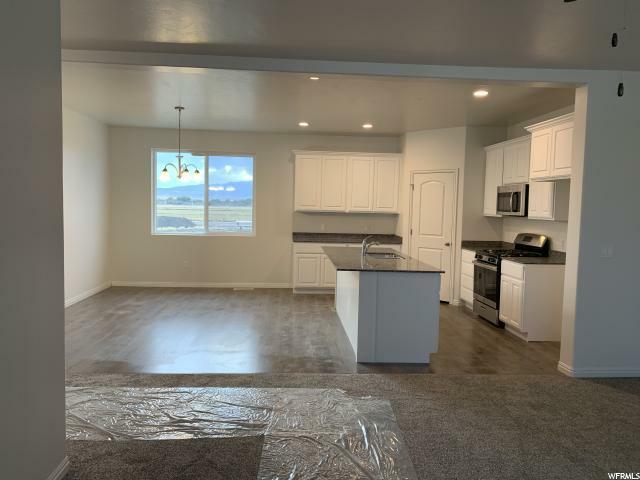 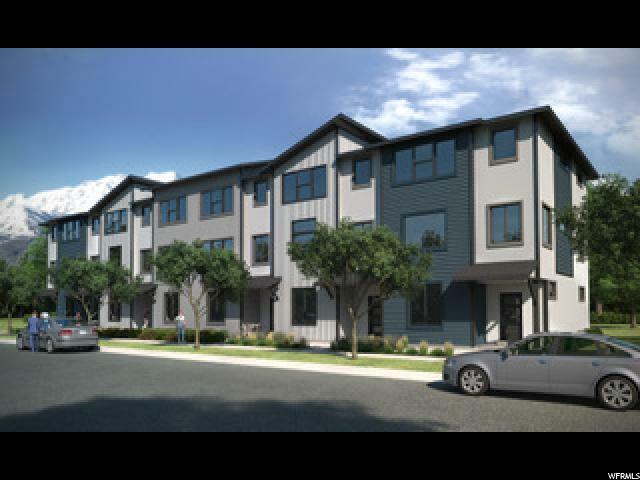 Brand new modern traditional 3 bdrm 2.5 bath near Trax station, close to shopping, businesses, freeway access. 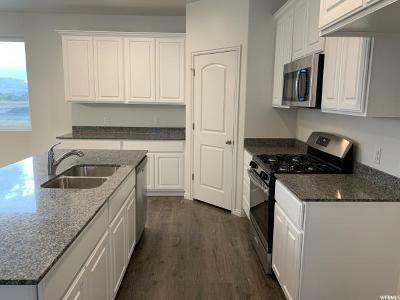 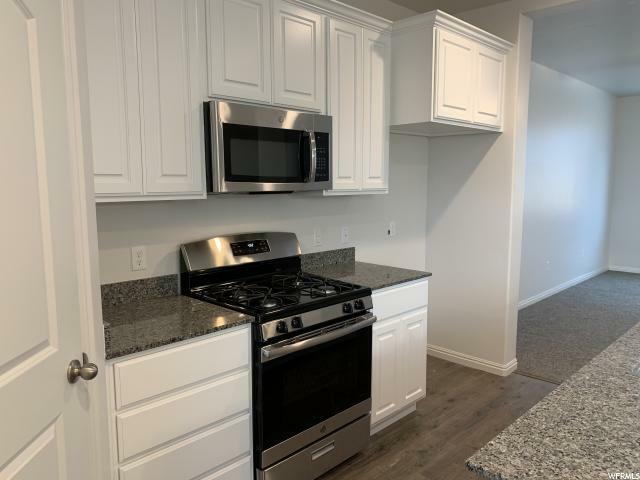 Spacious townhome boasts 9&apos; ceilings on each level and includes granite counter tops in kitchen, tankless water heater and 2-car garage. common area will be beautifully landscaped with basketball court, pickleball, hammock park, outdoor kitchen/grill, fire pit, playground, and climbing structure.